God refers to the Children of Israel as His first-born son. A firstborn is not the only child, yet his status is unique and therefore carries extra responsibility. Similarly, all nations of the world are Hashem’s children; anyone can form a meaningful relationship with Him. However, He chose the Jewish people as a “firstborn” to fulfill a unique role; to be His representatives to bring Godliness into this world. Similarly, He also chose Eretz Yisrael as the place where they are to fulfill that responsibility. All the nations of the world are Hashem children and any one can have a meaningful relation with him.The purpose of gods choice of Israel was to bring godliness into the world. !st: Hashem's statement – 'I Am that I Am' no long explanations or words, just the simple truth! 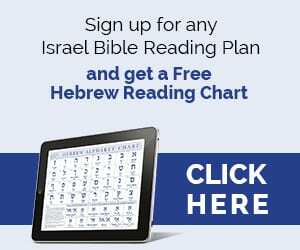 V 20: …and Moshe took the 'rod of God in his hand'. How Moshe must have felt as he carried this 'stick' knowing that it would show not only the Pharoah but the Children of Israel the mighty power of Hashem and how far He would go to save His people. May it be the same today, that Hashem sends something, a sign, something to encourage the Jewish people today. v 8 – ' they will believe the voice of the latter sign' Hashem already knew that Pharoah's heart would be hardened. In regards to Ishmael – Abraham loved Ishamel, he would not have wanted to see him cut off completely, would he! One can imagine Ishmael harbouring deep grievances I'm sure, but surely Hagar would have realised that her son was not going to be the 'legitimate son, the heir'? As for having a meaningful relationship with God, I can't see that at all. Hagar pushed away she would have vengeance in her heart, she might well have rejected anything to do with God and Ishmael would have by extension? * I will read the article you've recommended Shira. I hada quick look and see something I had noticed, about the 'sons of Abraham burying him and wondered, Ishmael could not have been to far away!!!! 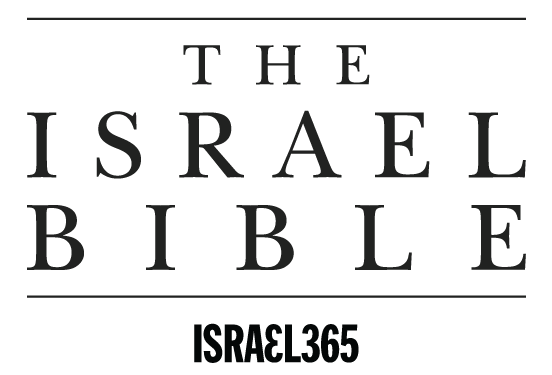 Would you say that Ishmael, who is Abraham’s son through Hagar, had a meaningful relationship with God? (19) Then God said: “No, Sarah your wife shall bear you a son, and you shall call his name Isaac; I will establish My covenant with him for an everlasting covenant, and with his descendants after him. (20) And as for Ishmael, I have heard you. Behold, I have blessed him, and will make him fruitful, and will multiply him exceedingly. He shall beget twelve princes, and I will make him a great nation. Is Ishmael a “Jew” – 2nd born? Whereas Isaac is “first-born”? 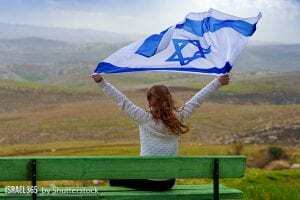 God Bless Israel, protect there borders and give there Government wisdom for these trying times.